The biggest holiday sale event of the western retail calendar — the Thanksgiving weekend sale, which includes Thanksgiving Day, Black Friday, and Cyber Monday — came and went a few weeks ago and made a huge splash along the way. 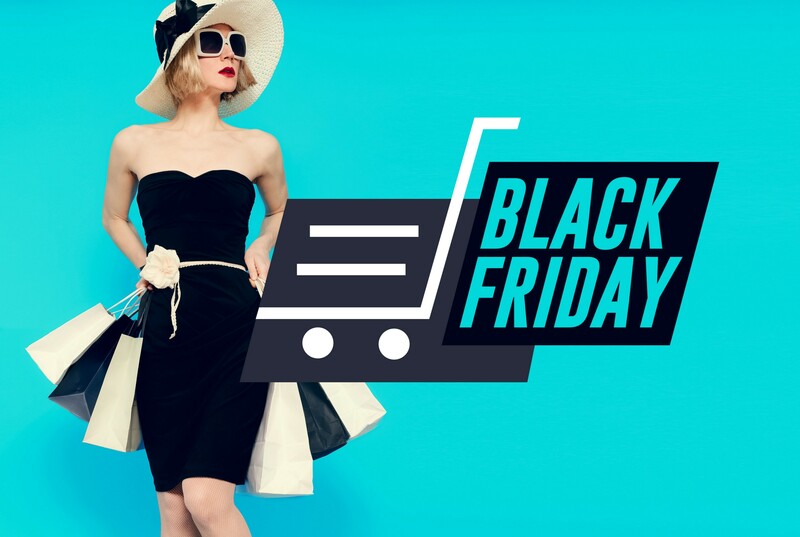 While the sale event, especially Black Friday, is traditionally an offline sale event, modern online retailers too step up to offer products at attractive prices through this period. Online retail sales numbers grew at an impressive clip based on stats reported by Adobe Analytics. Thanksgiving Day sale itself generated $3.7 billion in sales, up 28 percent from a year ago.